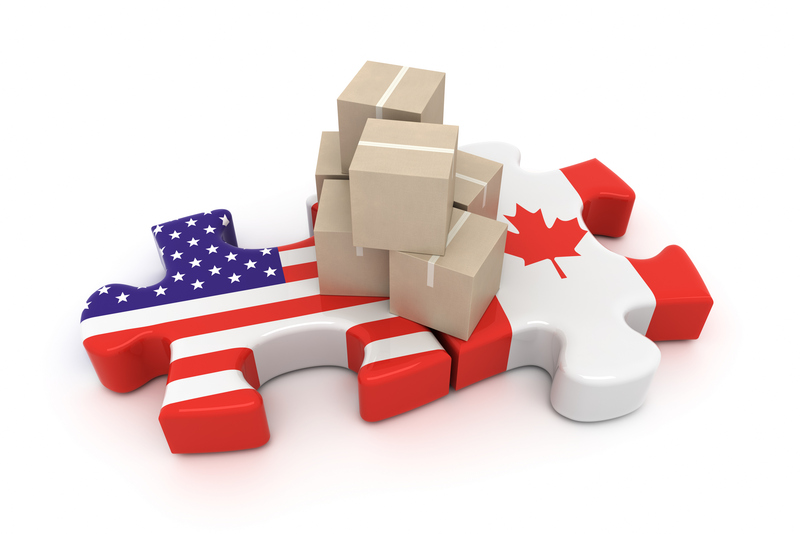 With the US dollar trading a minimum 30% higher than the Canadian dollar now is the perfect time for US manufacturers and distributors to purchase from Canada for all of your packaging needs. Use the exchange rate to your benefit! At LeanPack, we can help shrink your packaging expenditures. 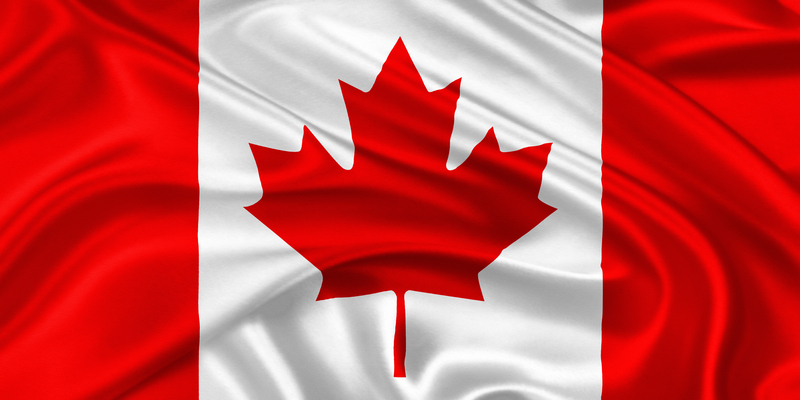 We also work with manufacturers both in Canada and in the United States. Use our buying power to your benefit.